The guest room door slowly slides open and my niece Kayla enters the room with both hands behind her back. This was the routine each of the four mornings we stayed in New Jersey with my brother-in-law, Kyle, and his wife, Cathy. Each day, Kayla would enter with the same “surprise” in her hands… Shopkins. 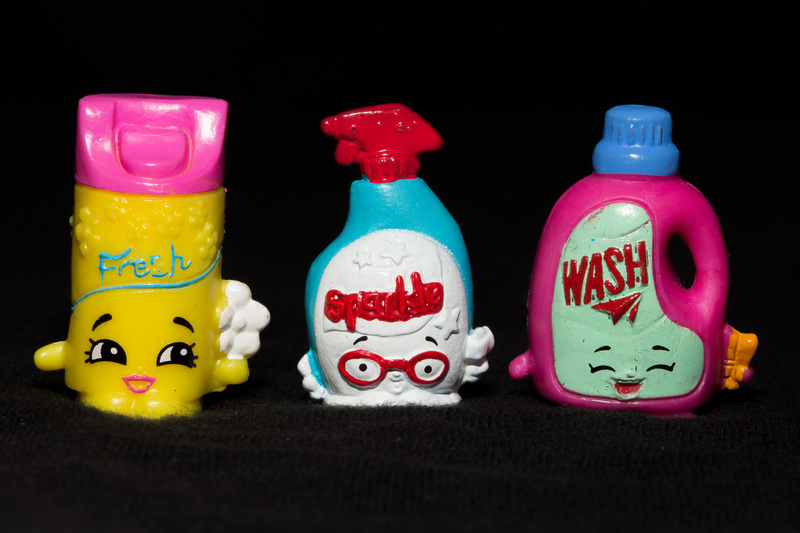 These small, miniature, collectible figurines are the toy of the moment to my niece and her friends. It reminded me of the thrill of collecting “limited edition” baseball cards as a kid. I think some of you might relate it to the Beanie Baby “craze” that ended in the late ’90s…. you know who you are. 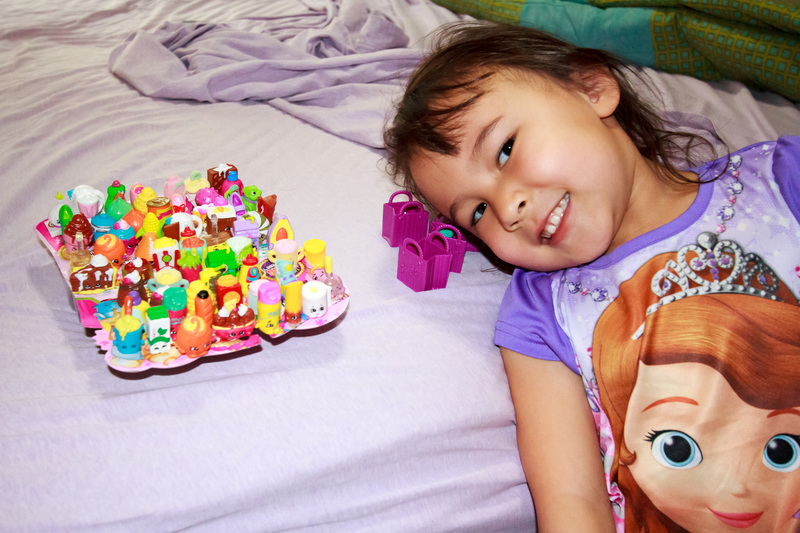 This visit served as my first introduction to the world of Shopkins. 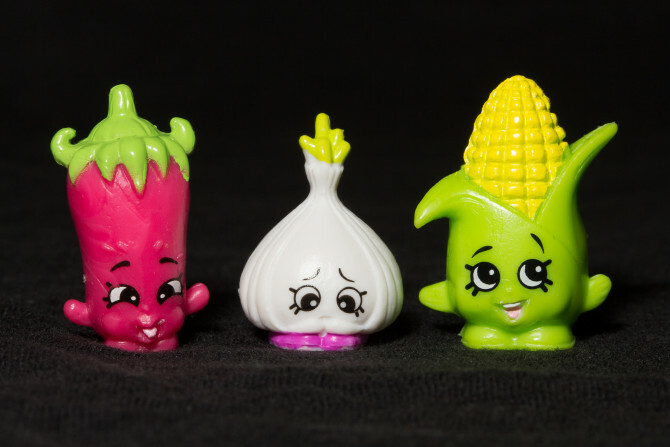 These mini plastic figurines were flying off shelves when we were in New Jersey. One evening, Cathy got word there were a half dozen packs of the all new Season 3 Shopkins available at the local Toys R Us. Fifteen minutes later, after some “zippy” driving by Kyle, we walked up to the Customer Service counter and discovered that there was only one pack remaining. Although I do not personally own a Shopkin, I did enjoy capturing some of these macro images to make them appear larger than they usually are. Hope you enjoy them!